MPD’s Third District Has Successful Coat Drive, Still Time to Donate! | Park View, D.C.
MPD’s Third District Has Successful Coat Drive, Still Time to Donate! 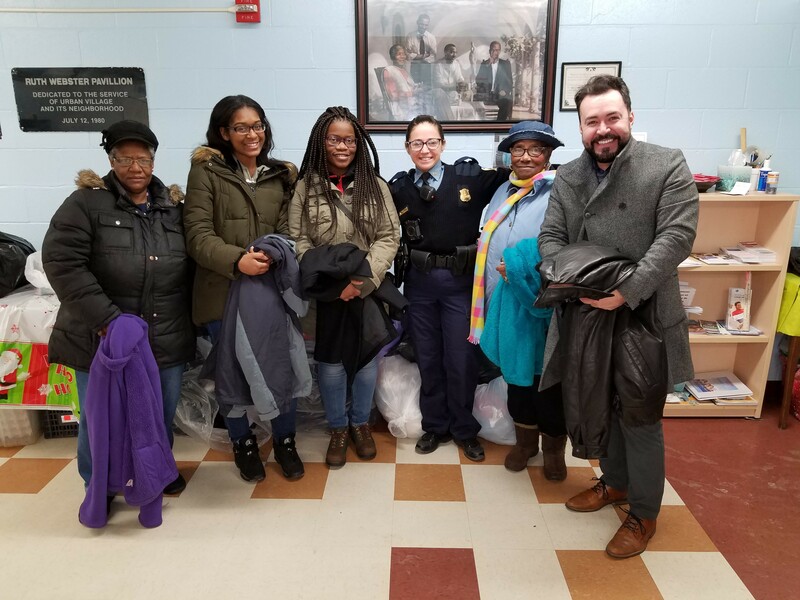 This year, the Metropolitan Police Department’s Third District organized a coat drive that resulted in 140 articles of clothing, including gloves, mitts, shoes, and coats which were distributed to those in need and to residents in Faircliff, Urban Village, and Park Morton. The inspiration for the coat drive was Third District Officer Barry Eastman who was killed in a car crash in September 2017. Officer Eastman worked the midnight shift and he would distribute coats to the homeless or those in need, largely unknown to anyone other than his coworkers on the midnight shift. When he passed officers he worked with explained what he did to others at MPD. This year, the Officers of the Third District organized the Winter Coat & Blanket Drive for the Homeless to honor the memory of Officer Eastman. Donations are being accepted until February 28, 2018 (details here). This entry was posted on February 6, 2018 at 9:26 am and is filed under Community, MPD. You can subscribe via RSS 2.0 feed to this post's comments.